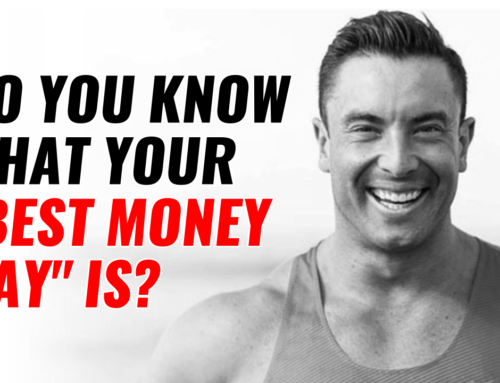 This is a sneak peak inside the Fitness Business Breakthrough event. 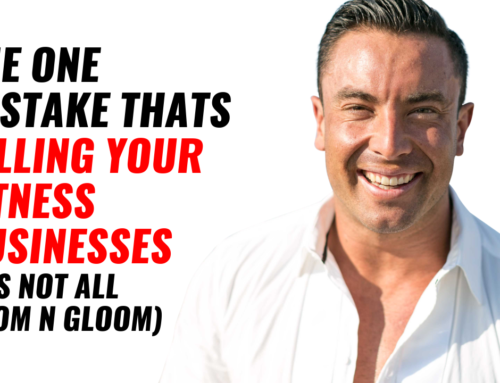 A workshop I hold around the world, and where I take a group of trainers through how to double and triple their income in just a few short months. 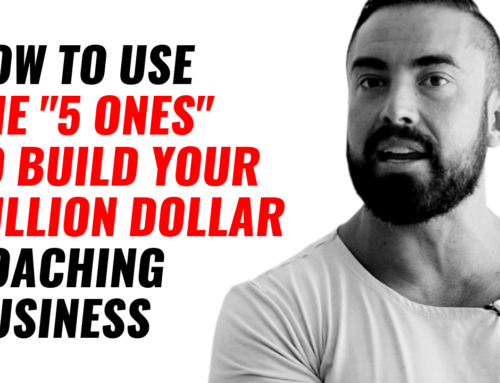 Importantly in this episode you’ll see how we break away from the “old” model of personal training and quickly set up a $180,000 fitness model. And you are feeling ‘chained’ to the gym not having the freedom you want. We go through the steps that you’ll discover in this episode. 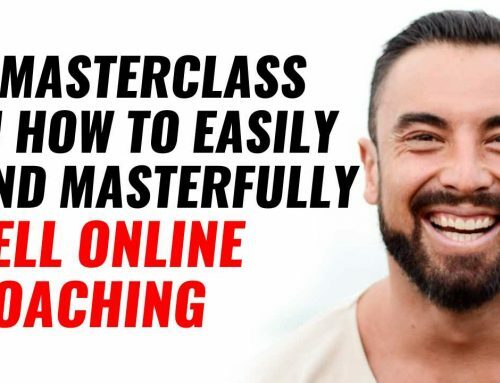 The best next step from this episode is to get FREE access into the coaching module we recently did with a big group of coaches. 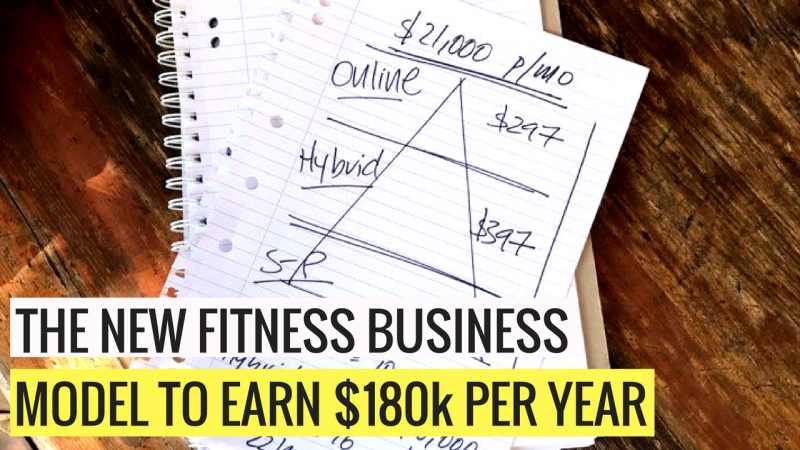 This takes you step-by-step through what you need to be doing to transition into a new fitness business model. 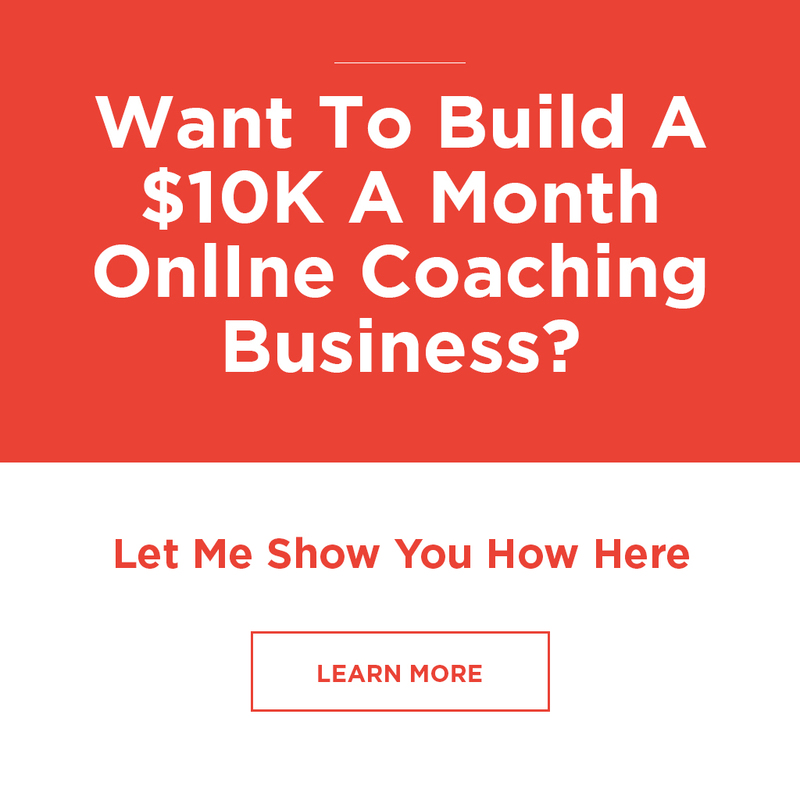 Simple Click HERE to get free access.